- An intensive moisture wrap with yuzu citrus to recharge your skin and your mind during the night. - Formulated with Yuzu seed extract, which promotes production of hyaluronic acid. - Enriched with botanical ingredients containing various vitamins. - Nourishes dull, dehydrated skin, enhancing its healthy radiance. - Moisture-plumped skin with radiance and healthy complexion. 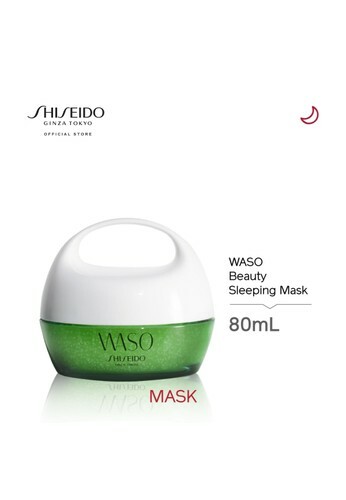 Tidak menemukan WASO Beauty Sleeping Mask dalam ukuran Anda?